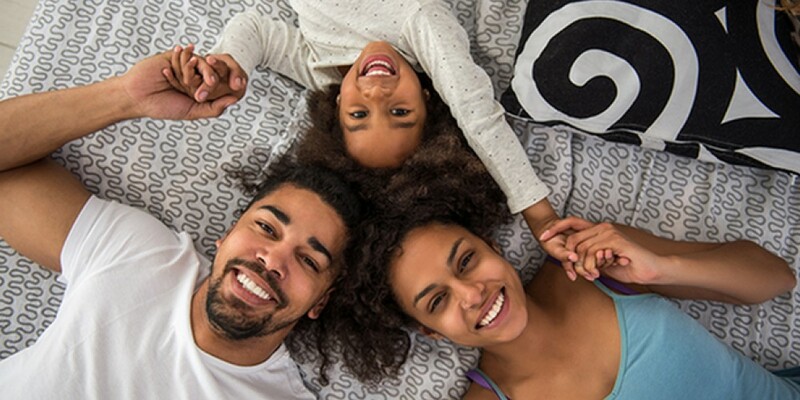 Woodland Ridge Apartments is not an ordinary apartment living experience; it is a community and a home that enables you to dream while you are awake! Woodland Ridge Apartments is led by a caring team of individuals that are committed to enhancing the quality of life for their residents by offering unique enrichment programs to the community that are facilitated by teachers, healthcare workers, and local law enforcement professionals. You will be proud to call Woodland Ridge Apartments your home! Convenient shopping, schools, local museums, and parks are all steps away. Contact us today to let the journey begin!